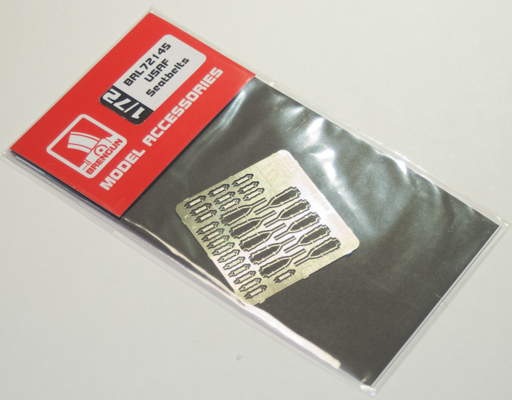 If, by chance, the USAF aircraft you're building doesn't come with seat belts, then here's a set for you. 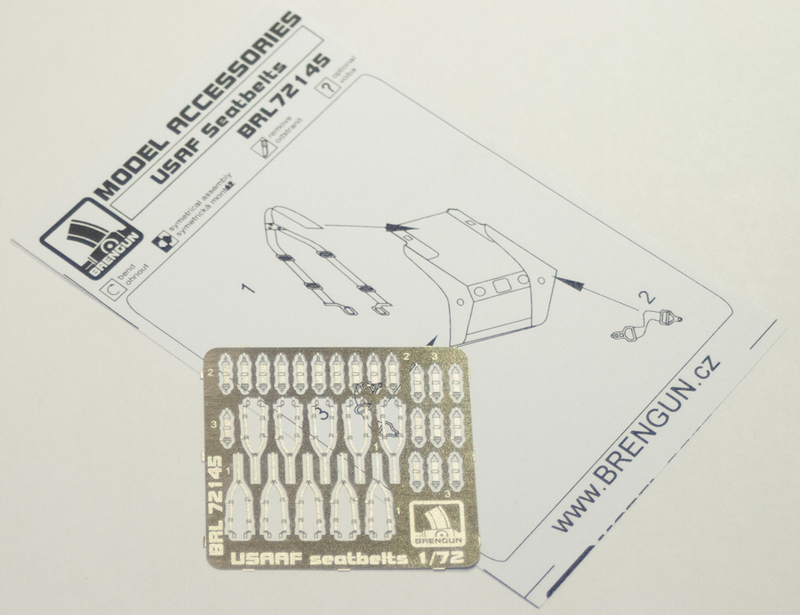 This release by Brengun is for 1/72 USAF seat belts and contains enough to outfit ten separate seats. Something worthwhile to have, in my opinion. 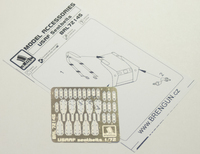 I definitely send thanks to Brengun for allowing me to review this set.